At South Western Communications we focus on security designed to increase the overall effectiveness of operations within medical facilities. 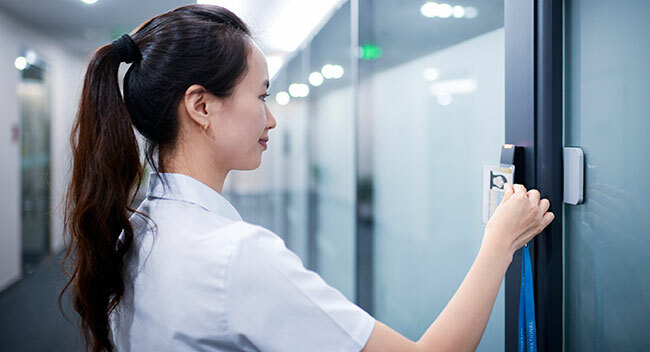 Make sure the right people have access to your buildings with a fully networked access control system, giving you peace of mind to ensure your focus is always on patient care. We’ve partnered with industry leaders to offer solutions using the latest technology. Our team is skilled at installing systems which will meet your security needs and work seamlessly within your hospital systems.